From his inner-city roots in L.A., D.L. 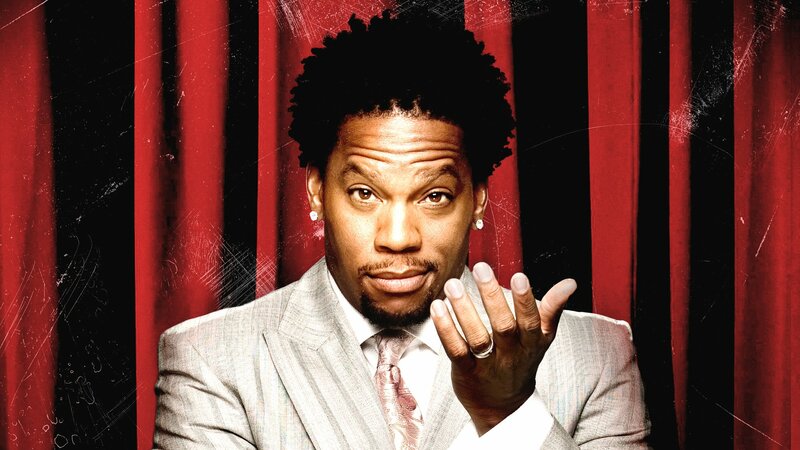 Hughley has become one of the smartest stand-up comics working today. This special will show audiences just how far he's come and how funny he is, with no apologies necessary!